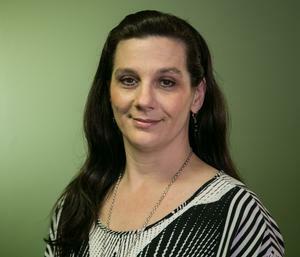 Regina Bailey joined Solinsky Group in 1998 as the company’s very first employee. She places high value on welcoming and accommodating our clients as the front desk receptionist. She is happy to have had the opportunity to watch and participate in the company’s growth. Regina learned and perfected her customer service skills by attending Central Louisiana College for Secretary and Administrative Assistants. She is also a certified paraprofessional. Regina was born in Sulphur, Louisiana and was raised in Leesville, Louisiana. She is married to Harlan Bailey and has four children and four grandchildren. During Regina’s down time, she enjoys the art of photography, crafting, reading, and has a passion for writing.